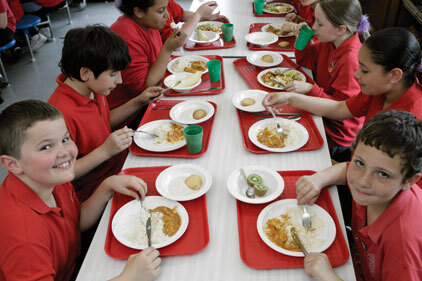 Somerset County Council has become the first local authority to publish its school dinner menu on Twitter. Parents, grandparents or carers are now able to sign up to a daily ‘school menu' update, listing what their child will eat for lunch. The feed will also be used to update parents on special theme days, taster sessions and how to apply for free school meals. The Somerset County Council's County Services, alongside the Schools Food Trust, provide lunches to 88 school sites. The Twitter trial is part of a raft of initiatives from marketing support to improving kitchen efficiencies that the Trust is piloting to support local authorities in increasing take up of school meals. Using Twitter as a source of local information is becoming increasingly popular. According to UKLocalCouncils, 116 councils are currently on Twitter, giving people the chance to get regular updates on planning, local initiatives, voting, utilities and a wide range of local issues. The Schools Food Trust recently hired Bright Young Things Communications.